If you like Converse, here is a deal to check out on 6pm. 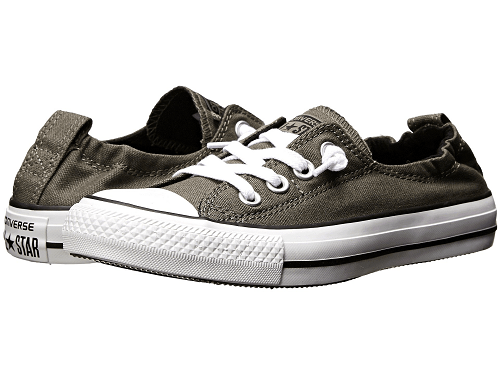 They are offering these Converse Chuck Taylor All Star Shoreline Slip-On for $15! That is down from the normal price of $49.99, for a 70% savings! They do only have them in limited sizes, but if they have your size, it is an amazing deal.